Our Shanghai lawyer share insights on the criminal defense matter. At this Shanghai law firm, we regularly update this blog and please come back if you are interested in our legal service or for your information. This comment is from a Shanghai lawyer's view on the change to the criminal procedure law. China's legislature approved revisions Wednesday to a key criminal law that at least on paper will restrict police powers to secretly detain people, a tactic increasingly used against activists and government critics. The changes to the criminal procedure law were the most high-profile ones passed on the last day of the annual National People's Congress. The Communist Party-controlled body also approved a budget for this year that calls for a boost in domestic consumption to keep the economy expanding while overseas markets remain weak. While legal reformers have mostly applauded the revisions, saying they will offer better protection of suspects and reflect increasing awareness in China of the need for stronger detainee rights, legal enforcement in China is another matter. Police and prosecutors routinely ignore current legal provisions protecting suspects' rights and have frequently used charges of endangering national security against dissidents. The approval of the revised law by a vote of 2,639 for and 160 against ends months of speculation and debate about whether the government would give police the legal authority to do something they have long done extra-legally: disappear people for months at a time without telling their families. Police have increasingly used the tactic over the past year to detain activist lawyers, democracy campaigners, and even internationally acclaimed artist Ai Weiwei, amid government worries about whether the popular uprisings of the Arab Spring might spread to China. There are two relevant articles in the new law that deal with notifying families, one in regular criminal cases and the other involving a type of detention known as residential surveillance. Both have been revised to better protect detainees, though they don't do away completely with secret detentions, scholars said. This Shanghai lawyer blog shares insights on criminal defense matter. At this Shanghai law firm, we regularly update this blog and please come back if you are interested in our legal service or for your information. One of the most important rights granted to citizens is the right to be represented in a criminal defense action by a criminal law attorney. Thus, if any of your friends of relatives are charged with criminal case in Shanghai, you are advised to hire our Shanghai criminal defense lawyer immediately. Criminal law attorneys are familiar with the laws of the state where they practice and provide defendants with the best possible defense to their charges. It is recommended when you contact a criminal defense firms, the firm has had experiences with the crime you are charged. 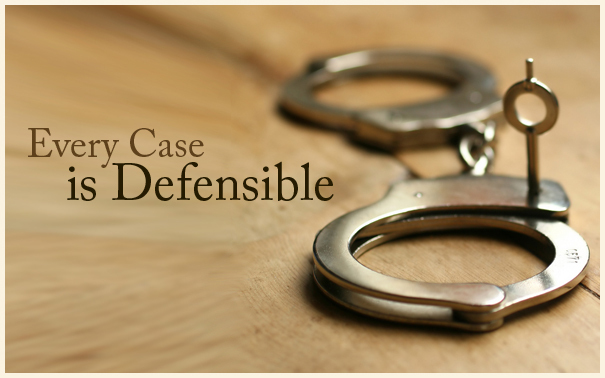 Finding the right criminal defense lawyer is not an easy task. Not only are there a multitude of lawyers in your area to choose from, but certain lawyers will excel in areas where others may not. As such, it is important to review your options and contact several lawyers to see which one you feel most comfortable with and which you feel will be right for your particular situation. For example, if the suspect is a foreign national other than Chinese, you have to look for an English speaking criminal defense attorney. 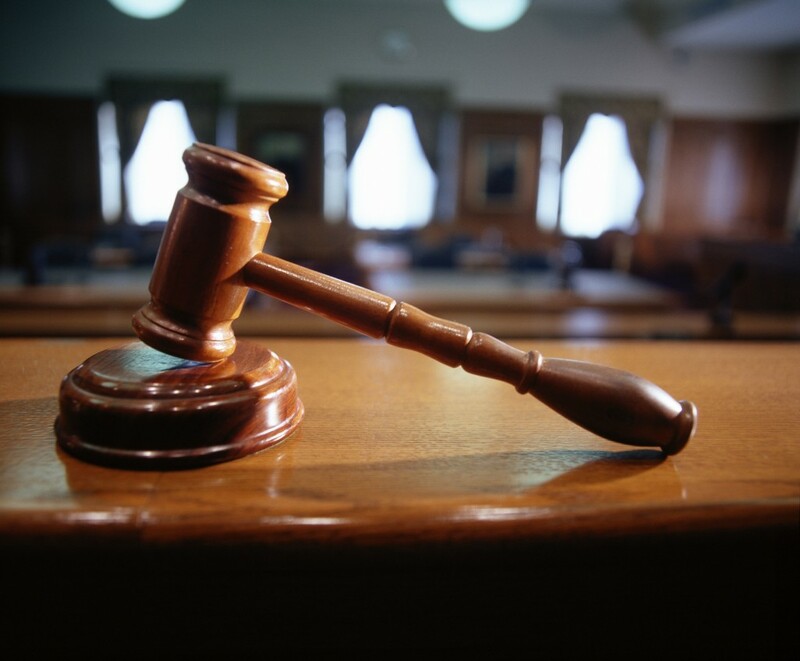 It is helpful to work with a lawyer who understands how to approach your particular case.